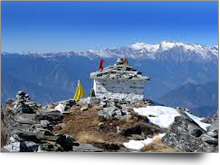 You haven't ever heard about Chopta. 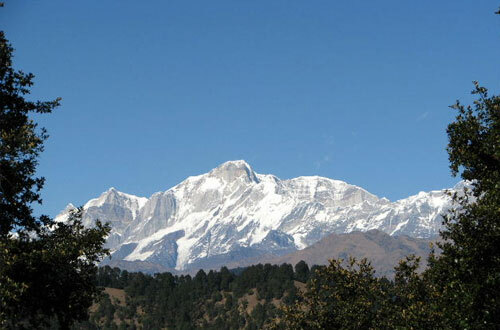 A destination nestled in the rhododendron and oak forests of the lower Garhwal Himalayan, Chopta is an alpine meadow straight out of a Swiss calendar. 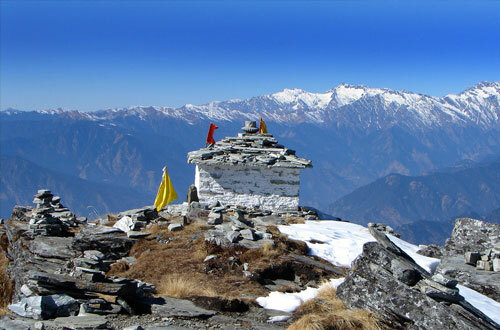 Away from the pilgrim highway, at a height of 2,500 m, Chopta is one of those little tucked-away places which many travellers pass by, simply because they don't know about it. Part of a protected sanctuary, the lone road which ran through it not long ago has since been shut down, leaving the deodars, pines, oaks and rhododendrons to flourish into a wilderness not found anywhere in the Himalayas. 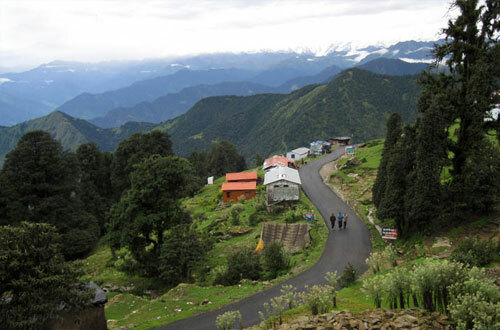 Situated on the Gopeshwar - Ukhimath road, about 40 km. 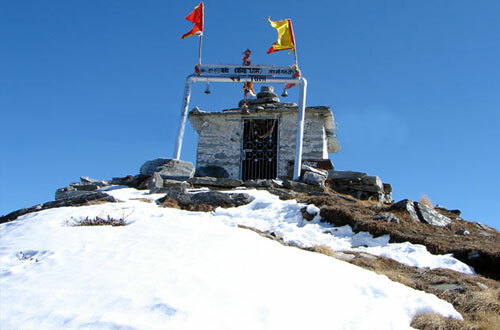 from Gopeshwar at an altitude of 2600 meters, Chopta is one of the most picturesque places in the entire Garhwal region. 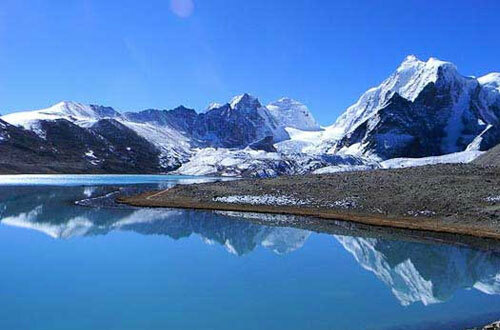 It provides a breathtaking view of the Himalayan ranges and surrounding areas. 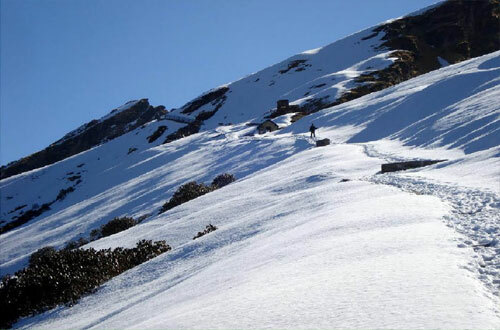 In winters, snow hides everything here - even the small track that leads to an ancient temple called Tungnath, from where you can view a staggering line-up of the Himalayan peaks. 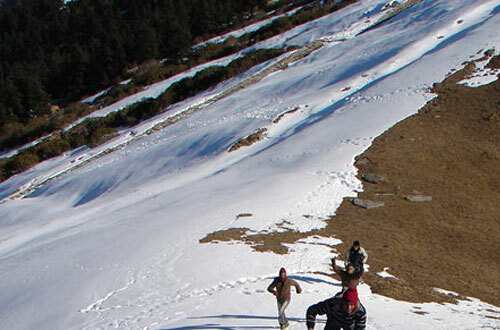 In the summer, Chopta transforms into a green, rolling meadow sheltered by a ridgeline of tall and dark deodars. 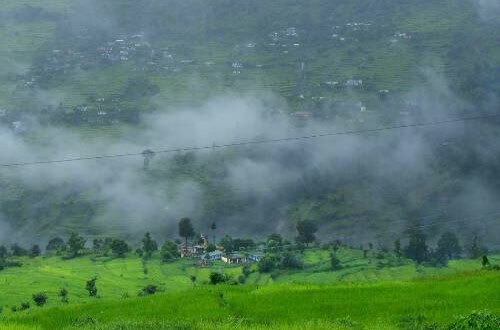 As the meadow unrolls, one comes to a sun-lit patch that is Dugalbitta, a spur on which rests a whitewashed Raj bungalow, where a cane-chair in the tiny front lawn can be an ultimate vehicle to nirvana. By Air :The nearest airport is Jolly Grant. By Rail :Nearest Railhead is Rishikesh near about 300 kms. 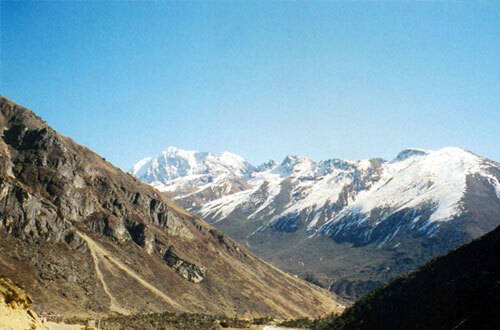 via Gopeshwar, Chamoli. By Road :Well connected by motor able roads to all the major towns of the region.